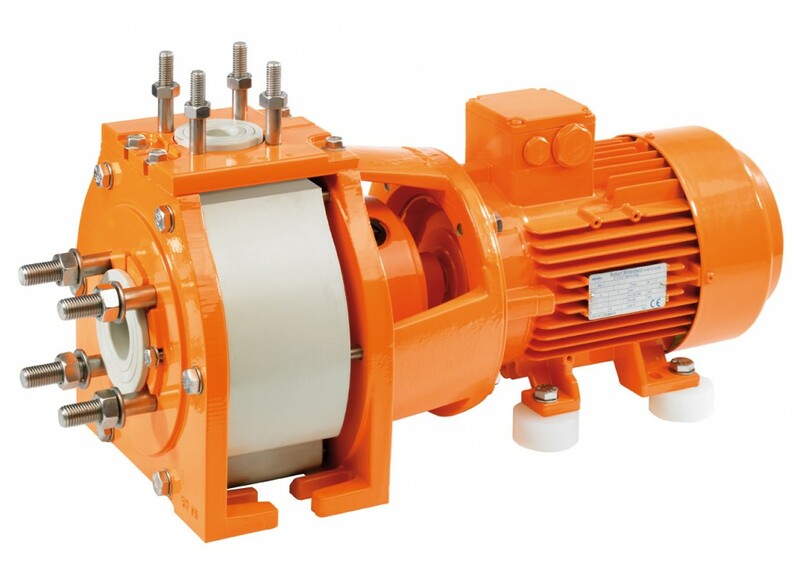 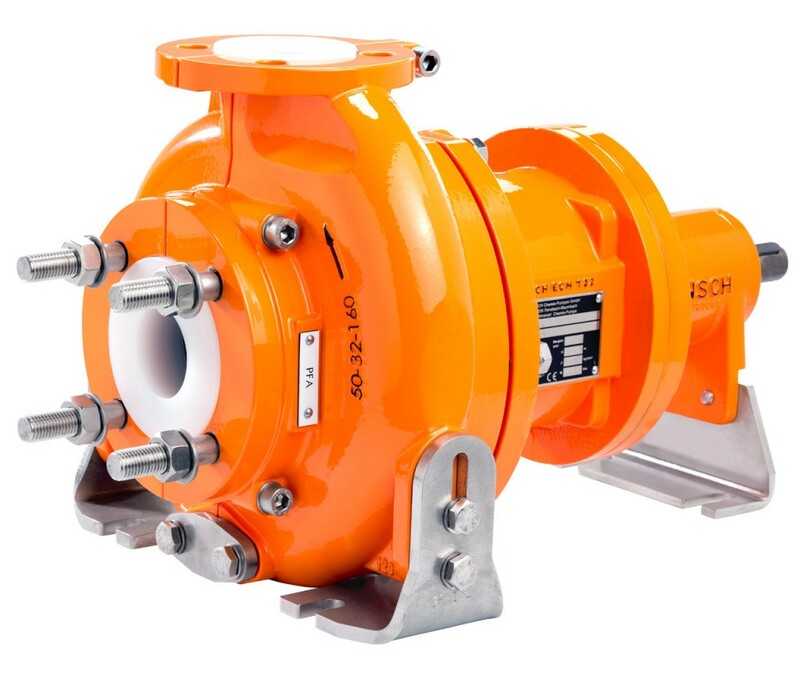 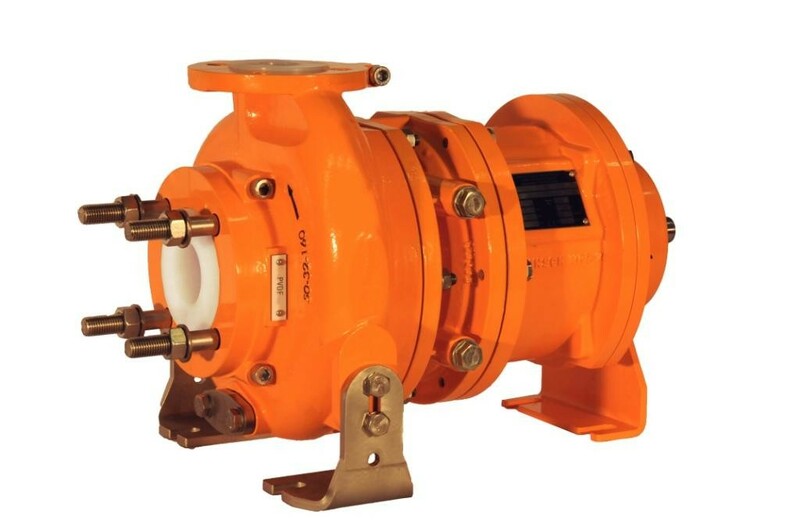 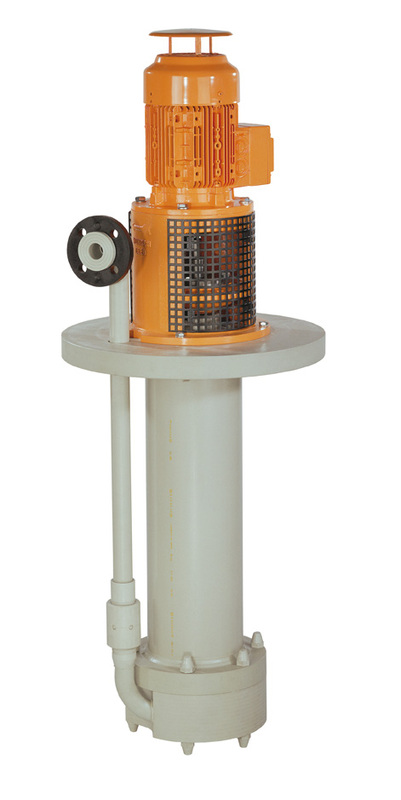 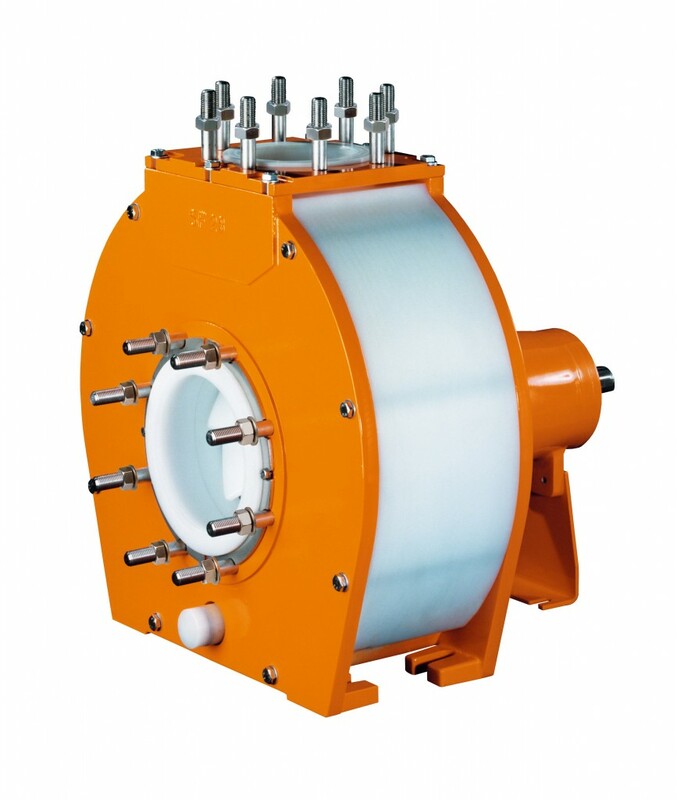 Horizontal or vertical centrifugal pumps with mechanical seal or magnetic-coupled, in PP, PE, PVDF or PFA. 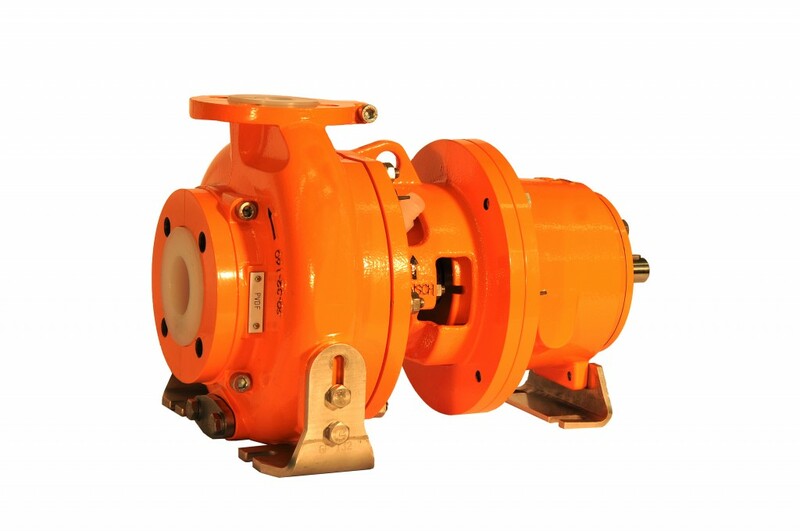 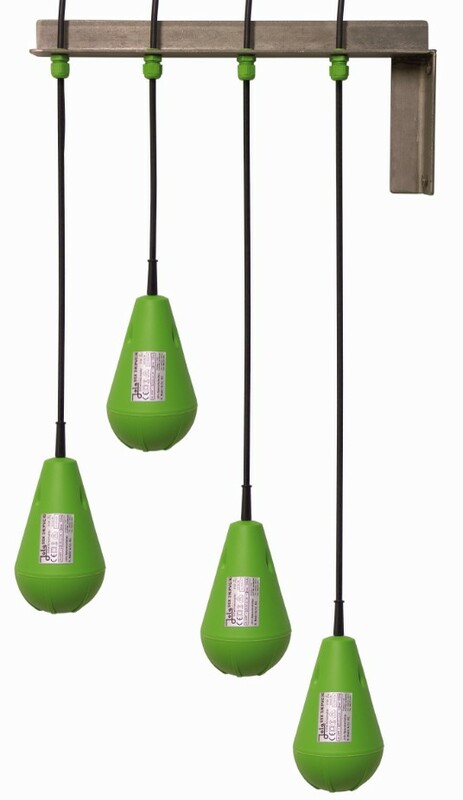 Robust construction, reliability, safety, high efficiency and low NPSH . 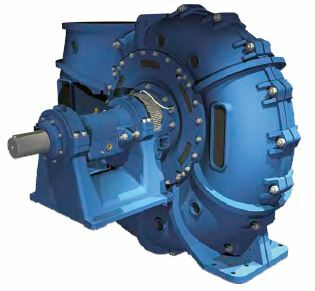 With external or internal gears. 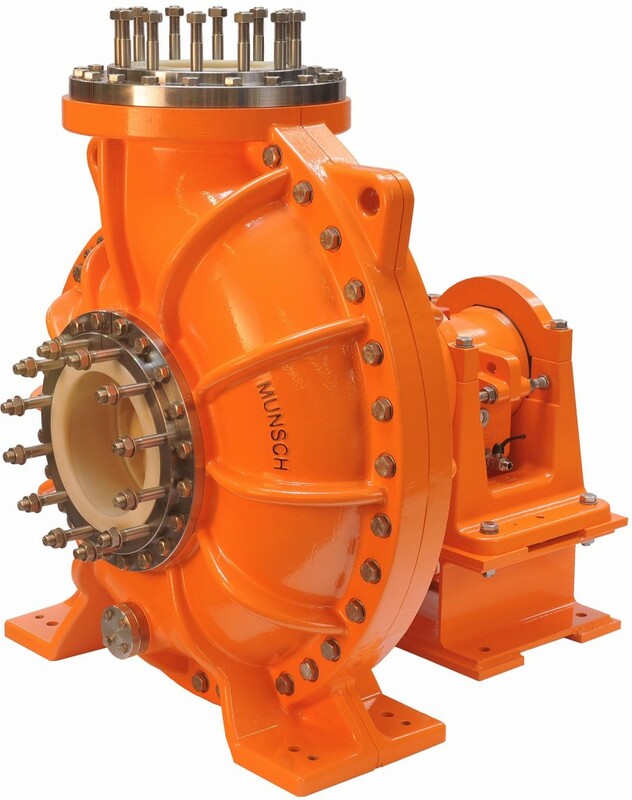 Pumping of viscous products. 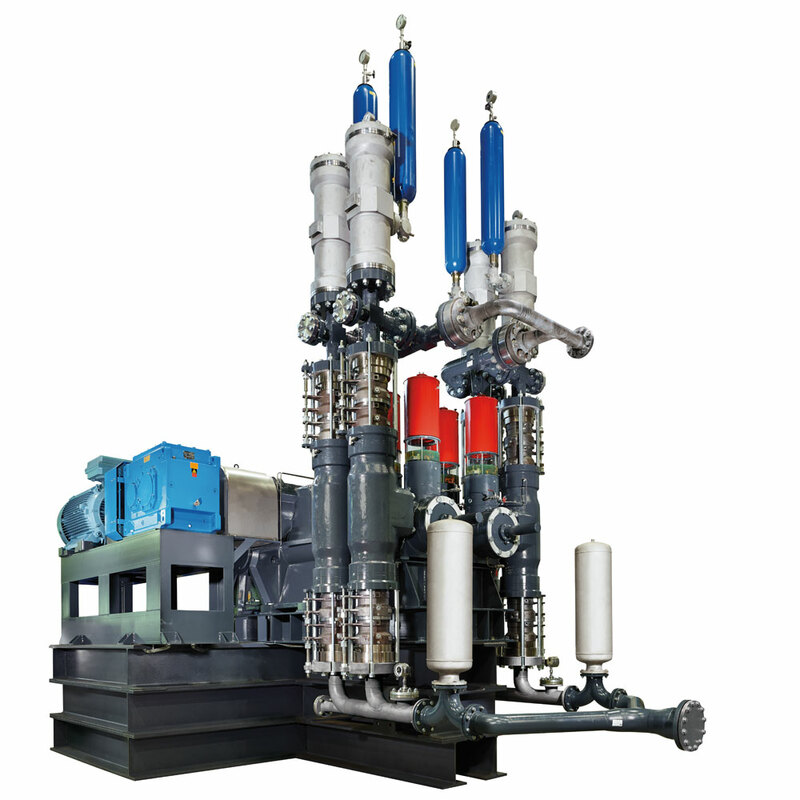 For the skid building, filtration technology, engine construction, paper machines, lubrication systems, fuel transfer, etc. 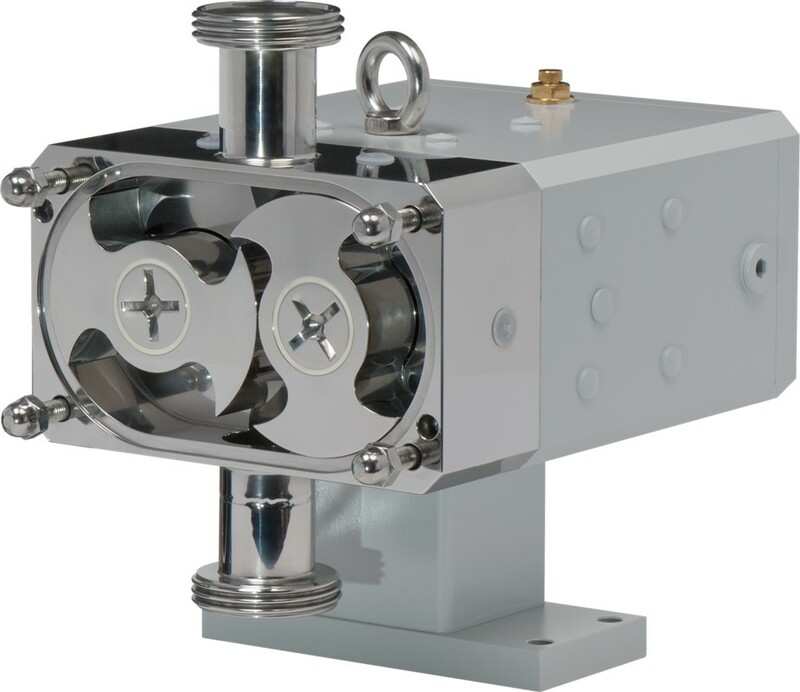 Robust, compact, still/low noise, long lifecycle. 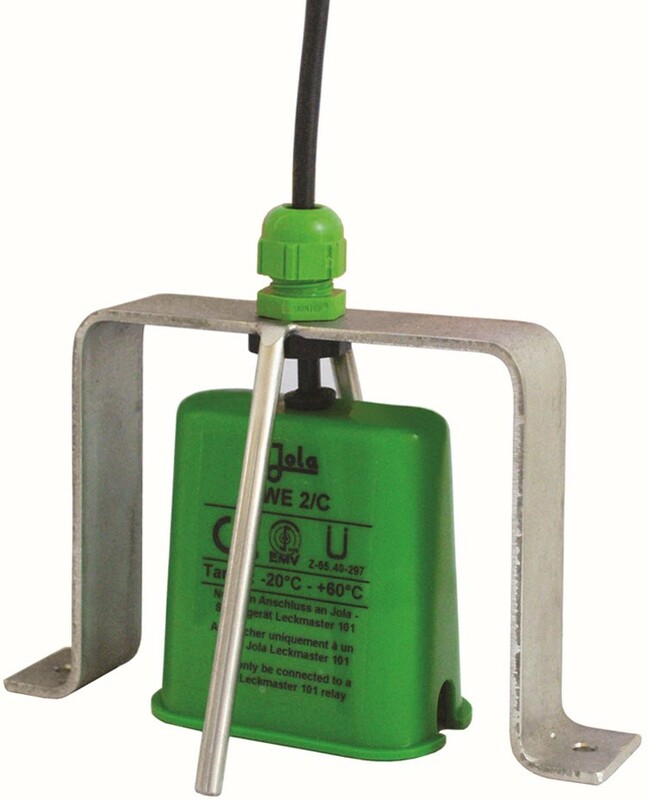 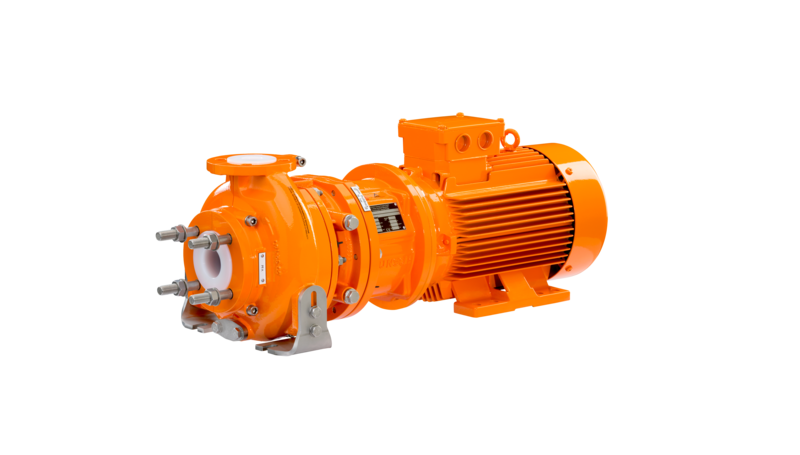 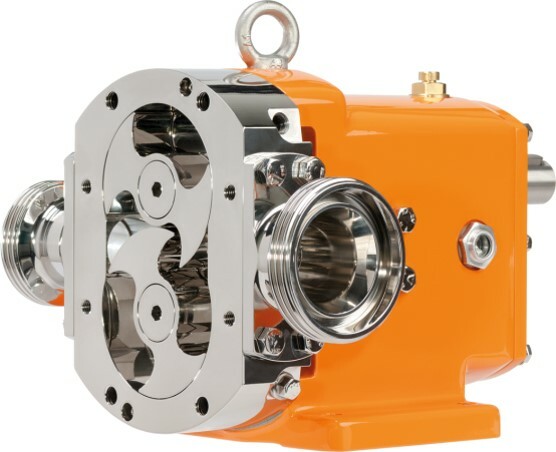 For pumping heavily loaded, difficult fluids, FELUWA has developed hermetically sealed, leak-free oscillating push pumps, the so-called piston – hose – diaphragm pumps. 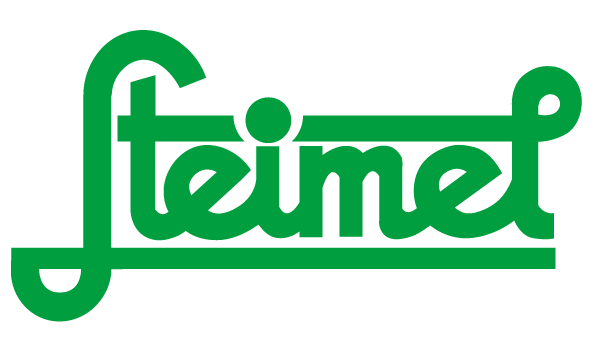 Even after more than 50 years, they are still successful in bringing new challenges to a good end. 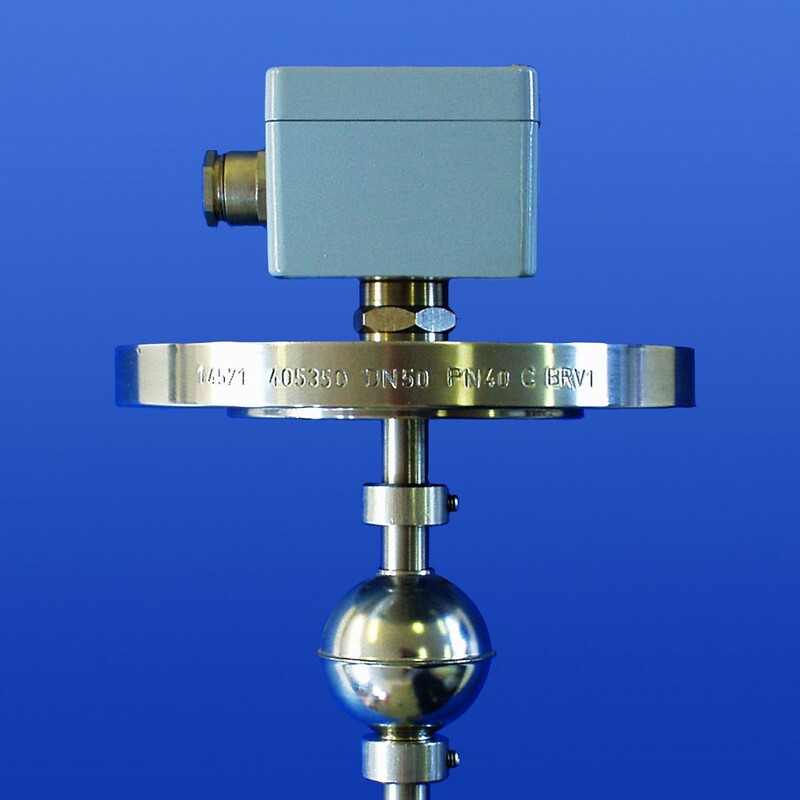 Level measurement and control equipment is the specialty of the German manufacturer PHÖNIX MESSTECHNIK . 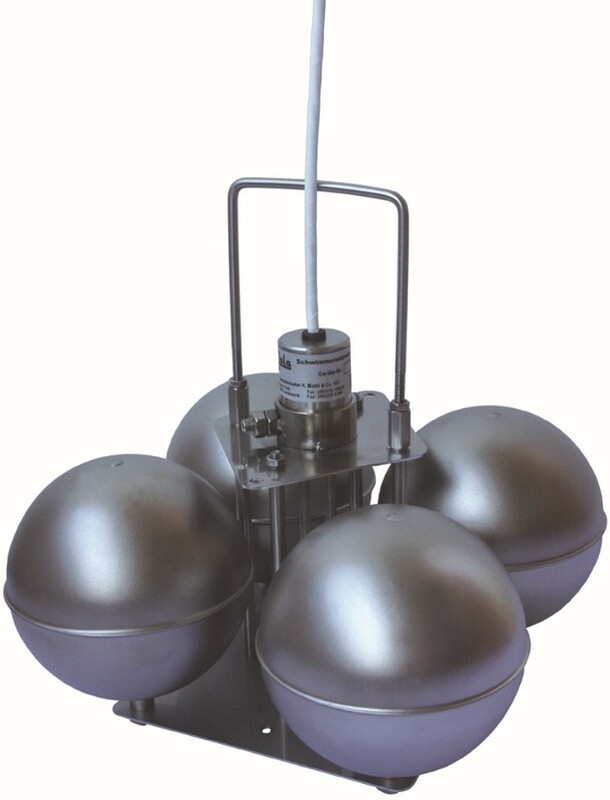 Float switches, magnetic level gauges, opto-electronic devices and magnetostrictive level measurement for the process industry. 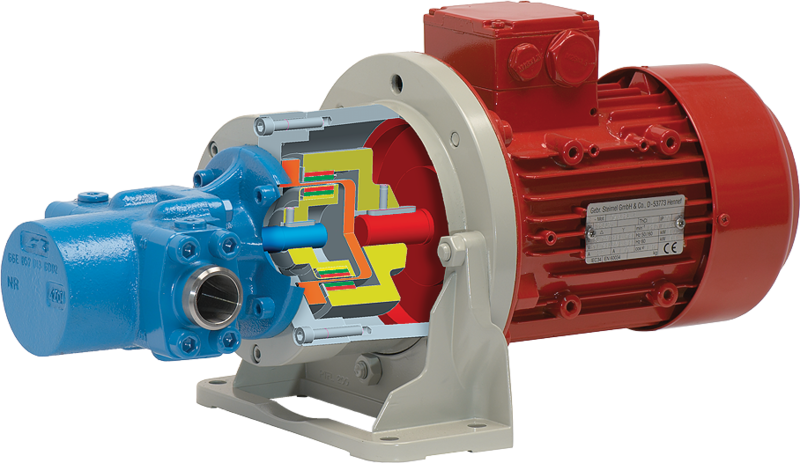 OUR ACTIVITY: FLUID CONTROL SYSTEMS, in particular corrosive liquids: Pumps, valves, control valves, sensors and transmitters. 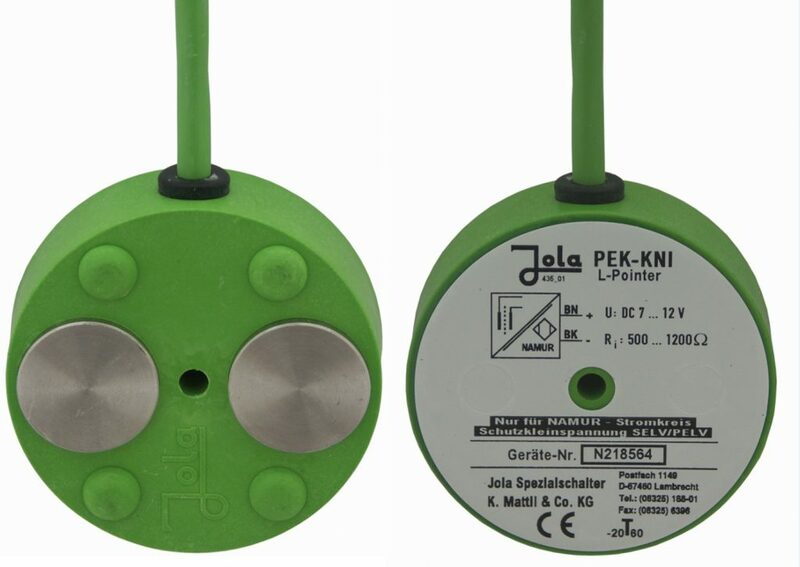 OUR PRODUCTS / EXCLUSIVITIES: MUNSCH, STEIMEL, JOLA, FELUWA, PHÖNIX MESSTECHNIK (KSR KUEBLER), TACMINA, DÜCHTING and EMOTRON.